In the last five years (2013-2017), Tennessee fire departments reported 400 fires in which playing with matches or lighters was a contributing factor, according to the Tennessee Fire Incident Reporting System. 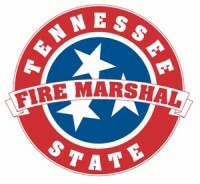 Tennessee State Fire Marshal’s Office reports fires resulting from playing with matches or lighters caused one civilian death, 19 civilian injuries, one firefighter injury, and $4.8 million in property damage during that time. More than half of those fires were structure fires. Supervise children closely. Many fires happen when young children are left alone, even for a short period of time. Set clear rules and consequences about fire misuse. Keep matches and lighters in a locked drawer or cabinet, high out of the reach of children. Purchase and use only lighters designed with child-resistant features. Remember, child-resistant does not mean child-proof. each young children to never touch matches and lighters, and to tell a grownup if they find them. Children need to understand that fire is difficult to control; it is fast, and can hurt as soon as it touches you. Take the mystery out of fire by teaching children that fire is a tool for adults, not a toy for children. 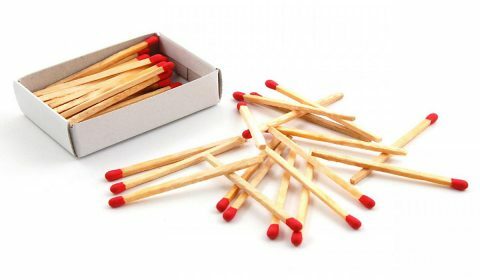 Never use lighters or matches as a source of amusement for children; they may try to do the same. Have working smoke alarms inside each sleeping area, outside each sleeping area, and on every level of your home. Develop a home fire escape plan, practice it with your children and designate a safe meeting place outside your residence. Teach children not to hide from firefighters. Show them how to crawl on the floor below smoke, to get out of the home, and to stay out. Demonstrate how to stop, drop to the ground, and roll if their clothes catch fire. Make sure your children can differentiate stop, drop, and roll from other fire safety messages.